Frances Spiegel is an experienced reviewer of books, including art, history, and fashion. Frances Spiegel is also interested in travel and is the author of Ride the Rocket - Toronto Enabled, a humorous autobiographical guide to Toronto. I write for all sorts of sites but Infobarrel is definitely the best. If you'd like to join me sign up here. Facing the Modern The Portrait in Vienna 1900 has been published to accompany an exhibition of the same name held at the National Gallery, London, from 9th October 2013 to 12th January 2014. Written by Gemma Blackshaw the book features a Foreword by Edmund de Waal together with contributions from leading art historians Tag Gronberg, Julie M. Johnson, Doris H. Lehmann, Elana Shapira, Sabine Wieber. 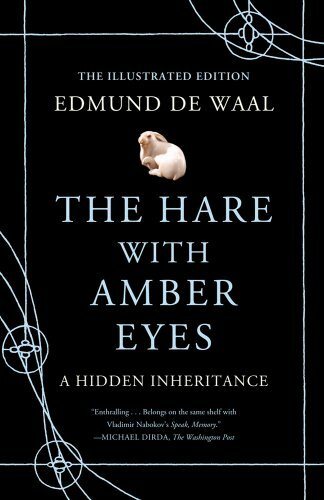 Tells the story of Edmund de Waal's family, forced to flee Austria in 1938. The authors give us more than just a few lovely portraits. Insightful, scholarly, yet easily accessible texts chart the history of modern art as artists recorded the social changes during the period. 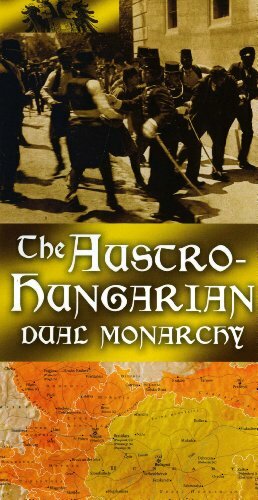 In the years between 1867 and 1918 the Austro-Hungarian Empire underwent rapid social change. At the beginning of the period the Empire and its capital, Vienna, enjoyed religious tolerance and economic growth coupled with liberal and democratic reform. Viennese society consisted of many different ethnic and religious groups with a large and influential Jewish contingent. By the time the empire was dissolved in 1918 things had changed. The rapid rise of conservative, nationalist and anti-Semitic mass movements meant many ethnic and religious groups were decimated, with large numbers of Jewish families in particular being forced to leave the capital. Portraits - "see, read and hear the portrait"
Facing the Modern is introduced by artist and art critic Edmund de Waal, himself a descendant of a typical 19th-century Jewish family from Vienna's middle-classes. In his Foreword he makes us very aware that the portrait is the key to Viennese society. He says: ″If you live in Vienna in 1900 you, see, read and hear the portrait″. (Facing the Modern: The Portrait in Vienna 1900, p.10). For Viennese society the portrait was the way wealth and social status were displayed. Unlike their counterparts in other European cities, Viennese artists concentrated mostly on portraiture because that's what their patrons wanted. Gemma Blackshaw sets the book in context and explains how the portraiture of the era reveals not only the rapid changes within Viennese society but also the development of modern art in fin-de-siècle Vienna. She looks at a number of key cultural events that took place in 1905 including a portrait exhibition at the Galerie Miethke, one of the capital's most progressive galleries. The display drew on the art of the past, rather than that of the present. It featured 146 portraits from the early 19th century charting the history of Old Vienna. In 1905 the city's middle-classes were in a state of flux. Immigrants were arriving daily from all parts of the Empire. Influential businessmen made impressive fortunes from industry and trade. In looking back to the old times the Miethke exhibition calmed the fears of the New Viennese who gained comfort in seeing their ancestors on the walls of the Miethke. Tag Gronberg looks at a number of group portraits stressing family values which, in the face of momentous upheaval, had taken on a whole new importance. The portrayal of Viennese beauties by artists such as Hans Makart and Heinrich von Angeli is explored by Doris H. Lehmann. 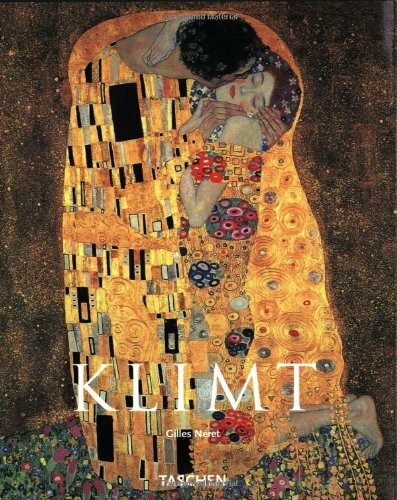 Gemma Blackshaw examines the work of better-known artists such as Gustav Klimt, Egon Schiele and Oskar Kokoschka. Julie M. Johnson looks at key works by female artists, including Broncia Koller and Teresa Ries, while Elana Shapira discusses commissions from Jewish patrons and works by Jewish artists such as Isidor Kaufmann. Jewish patrons commissioned works by important artists to show their position in respectable society. Finally Sabine Wieber's text, A Beautiful Corpse: Vienna's Fascination with Death, looks at the middle-class's increasingly morbid outlook and interest in death and dying through commemorative deathbed portraits by artists such as Franz von Matsch and Gyula Benczúr. Gemma Blackshaw is Reader in Art History at Plymouth University and a leading authority on the development of modern art in Vienna at the commencement of the 20th century. She is co-author of Madness and Modernity: Mental Illness and the Visual Arts in Vienna 1900 (2009). Edmund de Waal is a renowned ceramicist. He is also curator, art critic and writer, and author of The Hare with Amber Eyes (2010). The 216-page book is published in both hardback and paperback editions by National Gallery Company, London. The publication is available from the National Gallery and all good book stores. At £35 for the hardback edition (ISBN: 978 1 85709 561 6) and £19.95 for the paperback edition (ISBN: 978 1 85709 546 3) Facing the Modern The Portrait in Vienna 1900 represents excellent value for money. The book is beautifully produced with excellent reproductions and is sure to appeal to all enthusiastic art lovers as well as art students and scholar. You can read about the exhibition here. Blackshaw, G., Facing the Modern The Portrait in Vienna 1900. London: National Gallery Company Ltd, 2013.